- National Age: Here they will keep the Tupac Amaru II era vibe. 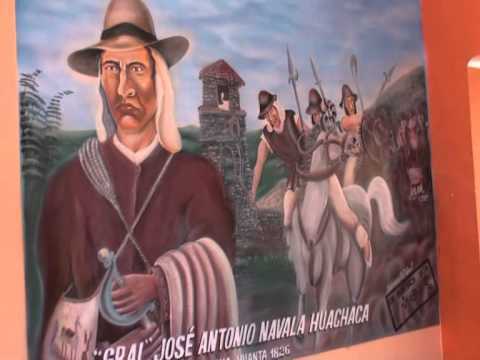 - Capital Age: In this age the Incas will be more focused in the royalist army during the Latin american independence wars, since most of the quechua people supported the Spanish colonial rule instead of the independence movements. - Industrial Age: They now will have a focus in the indigenous revolts and military actions in mid XIX century. 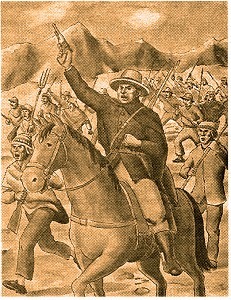 Events like the Iquicha War, The Salt Revolt in Peru or their support to the Liberals led by Ramon Castilla in the Peruvian Civil war of 1856. - Imperial Age: Here they will be based in the late XIX century, in the same way as the Industrial Age but based in different events like the indigenous actions in the Breña Campaign during the War of the Pacific and the Huaraz Revolt. Also, the name could be change from The Incas to The Quechuas, their Homecity would remain the same for the large population of quechua people living in Cuzco and their Homecity cards would have slight changes in order to represent the events mentioned before. The explorer will remain unchanged. Their leader would be changed as well. 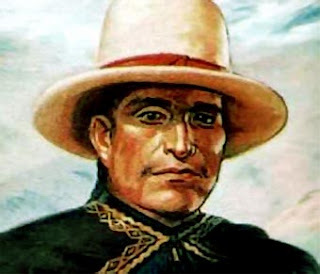 Although not as iconic as Tupac Amaru II, Pedro Pablo Atusparia could be a good candidate. 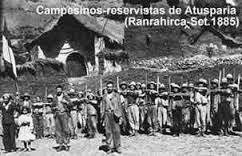 He led a 12.000 people revolt in Huaraz and manage to fight during two years the Peruvian government, and their attempt to reestablish the indigenous tribute, armed only with slings, lances, machetes and almost none firepower guns. Their units will remain the same. In almost every military engagement that the quechua people have participated during the timeline of the mod were fought with very rudimentary weaponry, but in order to fit the various focuses during the ages their textures would be change accordingly. Suggestions like this are what i enjoy see. In theory at least the inca units texures are already modernized, so probably there's not a problem.